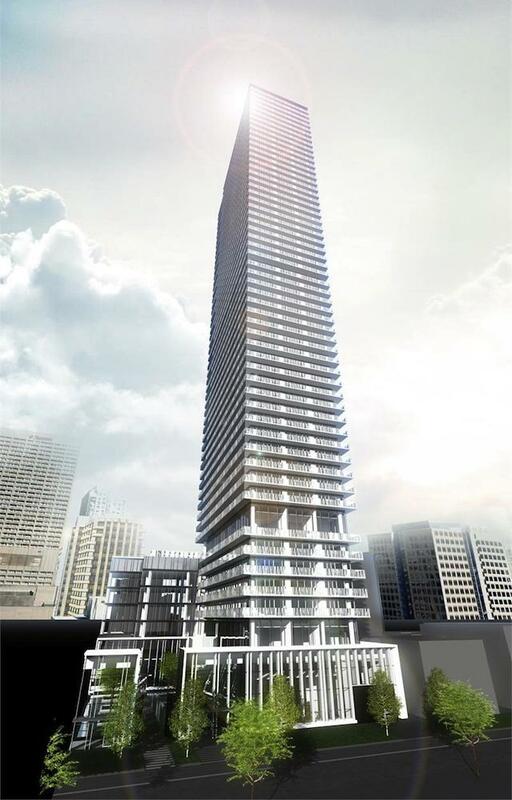 The international signature of style and sophistication takes up residence in Yorkville. Following the spectacular success of Casa and Casa II, Cresford proudly introduces Casa III Condominiums, with lobby to be furnished with Hermès. Say oui to French-inspired elegance with a splash of bold colour and enticing designs. Come home to an alluring, Euro-chic address and a lifestyle that truly celebrates joie de vivre – the joy of living! With a vision to replicate the Bloor Street fashion mile, the forecourt of Casa III will be transformed into an exciting, vibrant and pedestrian-friendly space, energized with 24/7 life and vitality. Both Charles Street and Hayden Street will be enhanced with wider granite sidewalks, enchanting new lighting and mature trees, seasonal shrubs and flowers in raised beds. Designed by Peter Clewes of the award-winning firm architectsAlliance, the $3.8 million street revitalization program will turn this strip of Yorkville into a chic and bustling promenade, a place to see and be seen, a magnet for celebrity-spotting. Here, in the heart of everything Yorkville, Casa III rises above the ordinary, a soaring tribute to modern urban living. The architecture is cool and contemporary, with a sophisticated welcoming lobby adorned with the distinctive style of Hermès furniture. A magnificent courtyard draws residents and visitors into a serene space enhanced with a tranquil, lit water feature. Outdoor dining pavilions add a refreshing new dimension to your parties. The timeless signature continues into the splendid amenity areas and exquisitely appointed suites. Interiors sparkle with premium finishes and exuberant design touches that elevate living to a new high.